Gaffer's Wolves Player interview available later. Confirms that @Michal_Zyro back in the squad for tomorrow night. No Williamson/Henry. 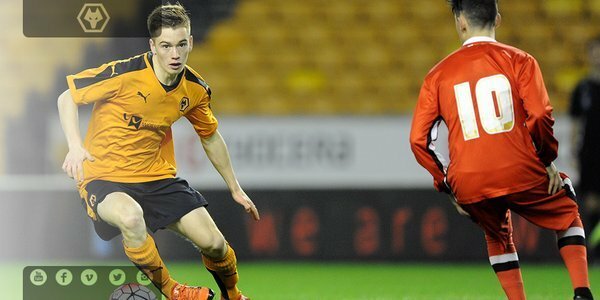 Full story here - wolves.co.uk/news/article/n… Good luck to Ethan as he undergoes surgery today. 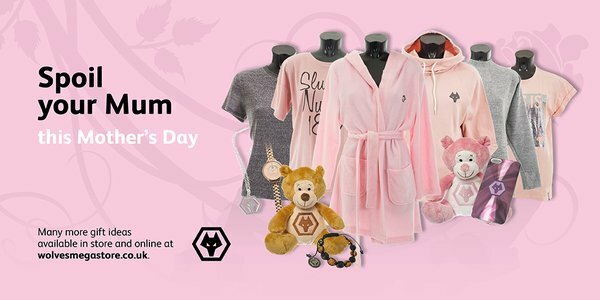 And no @wolvespremier - we have already had yours. Any more questions for keeper Carl Ikeme for the match programme? Please use #askkemes Thanks! ACADEMY | Finishes goalless for the Under-18s in a lively contest at WBA. 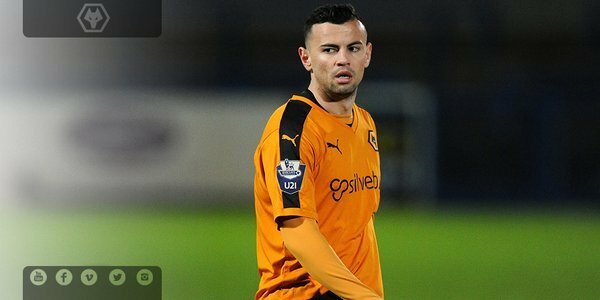 One player sent off for each side, Joe Delacoe for Wolves. ACADEMY | Goalless at half time for the Under 18s at WBA. Plenty of possession but will be looking to turn that into clear cut chances. Finally the big 21! So grateful and blessed to be where I am in life by this age! Thank you everyone for supporting me everyday! 2️⃣1️⃣ ???????????????? Good luck to the Under-18s who are away to West Bromwich Albion today. Thanks for the blog. Appreciate the hard work having to watch such a team. We only have to read about it! Wolves reduce the deficit via a Ben Gibson own goal. But it wasn't enough to deny a strong 'Boro side on the night. As indifferent an effort as I've witnessed. Thanks for the blog guys. UTW! 92' Coady hits a long range effort but blocked and loops up into the 'Boro keeper's arms. Unfortunately the scoreline does not reflect the utter drubbing we have had tonight. No doubt KJ will see some positives which is more than I can. I accept that Boro are probably the best team in this division and so losing at their gaff is no great shame, in a way. But that does not in any way excuse a lack of passion, the inability to trap or pass the ball and p-poor substitutions. I'm not normally this negative but it's fibally got me down. This jusy isn't good enough! 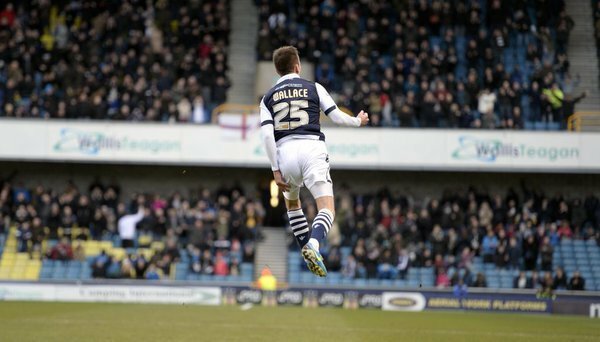 Fair play to Mason ror his goal, but for the love of god why isn't he starting instead of Siggy? 90' Three minutes added time. 89' Joe Mason stuns the home crowd with a flicked header which finds the back of the net. 'Boro lead 2-1. 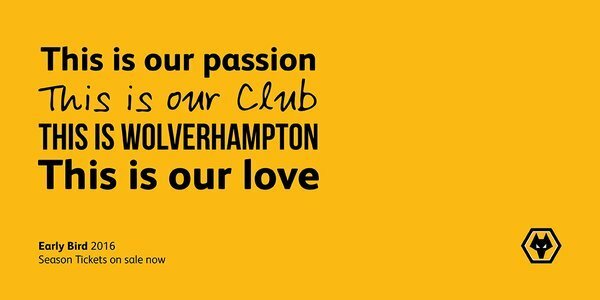 Well it seems the other Baby Boomer Wolves supporters feel the same as I do, born 1947 father´s Wolves blood surging through my veins, for what, a football supporting life of sheer purgatory, probably got 15yrs left in life would be nice to see Wolves back where they belong,,,,,,dream on mucker!!!!! Saskatchewan wolf and Ottawa Wolf first names? 85' Five minutes of normal time remaining. At least he's changed someone. Never even tried anyone else at Huddersfield. What is the matter with KJ? He really must try something different, or at perhaps go back to basics and teach the players some basic skills.